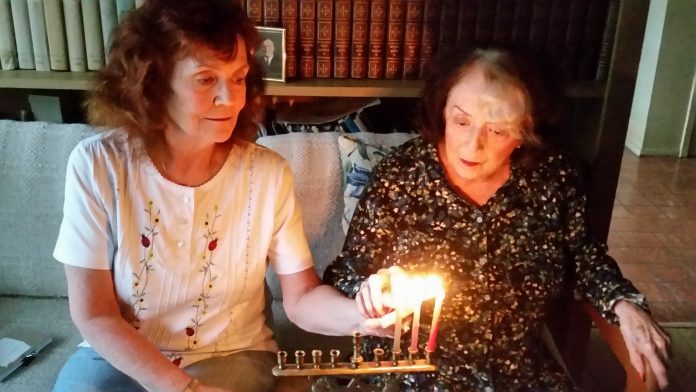 The menorah’s candles illuminating the dark outside never truly burn out. The latkes sizzling in the pan still give off their heavenly perfume, and the dreidel of youth spins on and on, preserving forever the wonder of long-ago Hanukkahs. Previous articleHow Do We Speak to Our Children About Pittsburgh?